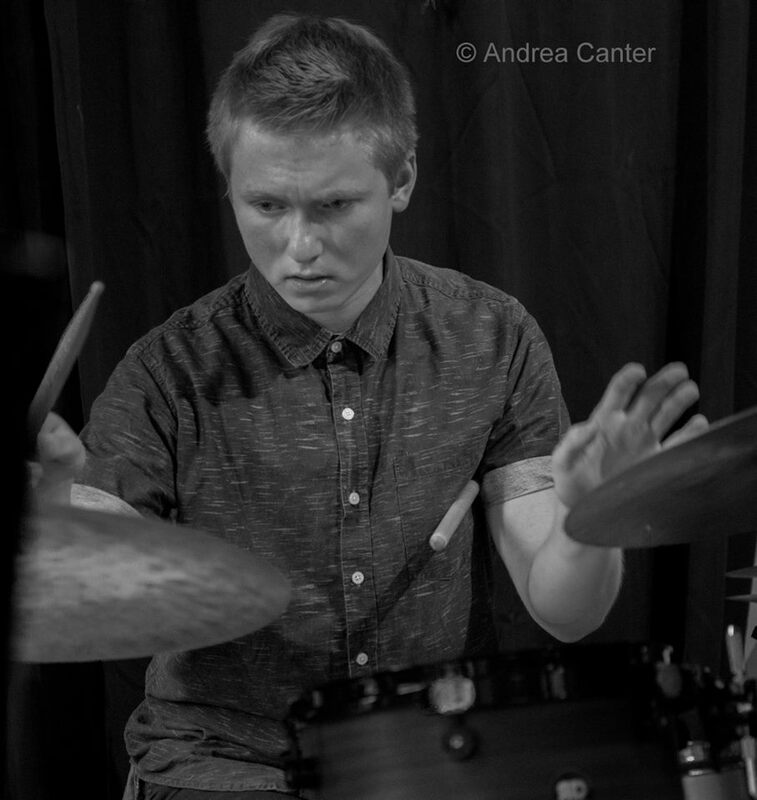 Despite his youth, Will Schmid is a veteran of public gigging, and has led ensembles appearing at Twin Cities venues the 318 Cafe, Black Dog, Jazz Central Studios, and the Nicollet. He held the guitar chair in the 2014-2015 MMEA All-State Jazz Ensemble and was a member of Minnesota Youth Jazz Bands. 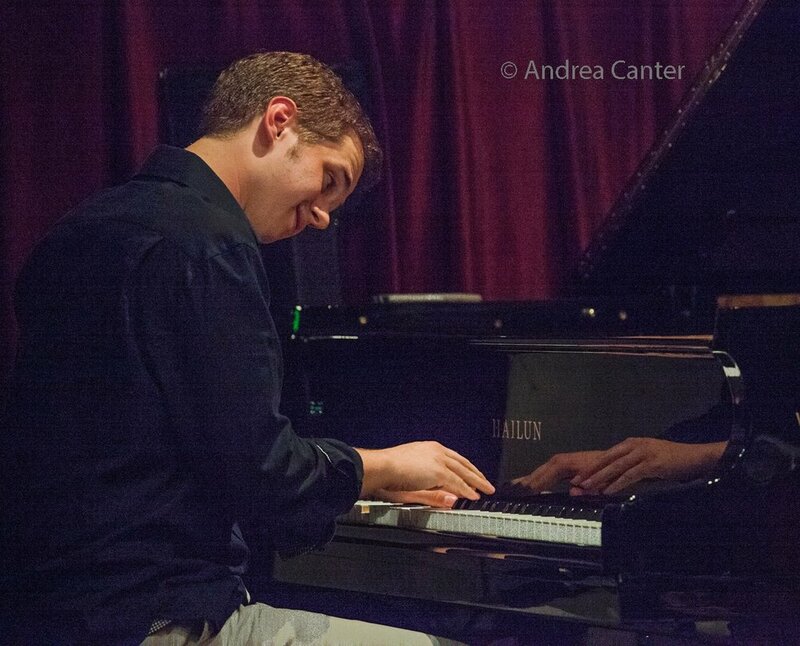 As a duo with guitarist Adam Astrup, he wowed the audience at the Twin Cities Winter Jazz Festival in January 2016, earning gigs at the 2016 Twin Cities Jazz Festival, as well as the 2016 and 2017 Iowa City Jazz Festivals. Will graduated from Minnetonka High School in June 2016, and studies physics and mathematics at Case Western Reserve University in Cleveland, OH. Joining Schmid are pianist Patrick Adkins (Lawrence Conservatory), bassist Alma Engebretson (Lamont School of Music, University of Denver), and drummer Jesse Thorson (Columbia University).